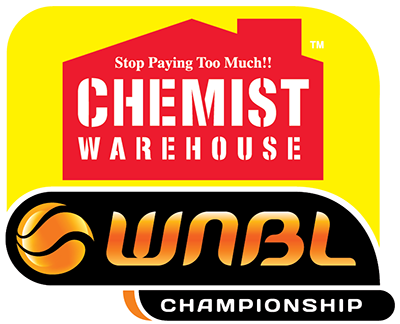 The Bendigo Spirit has made another down payment on the future of the club, with the signing of yet another local youngster to its development roster for the 2018-19 Chemist Warehouse WNBL season. 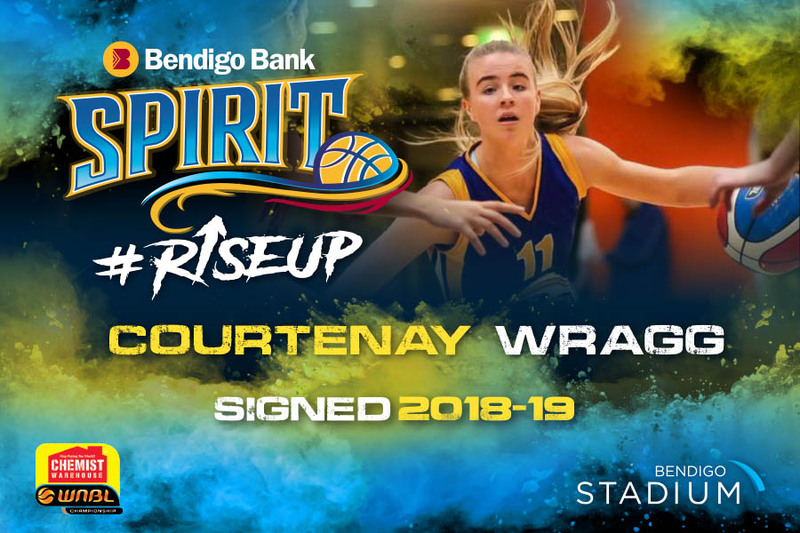 20 year old Sunbury Jets guard Courtenay Wragg joins the club after a stint at the Melbourne Boomers. Coach Simon Pritchard said Wragg has an exciting junior state-level career. “This season she has played with Sunbury and with former Spirit star Kerryn Harrington,” he said. 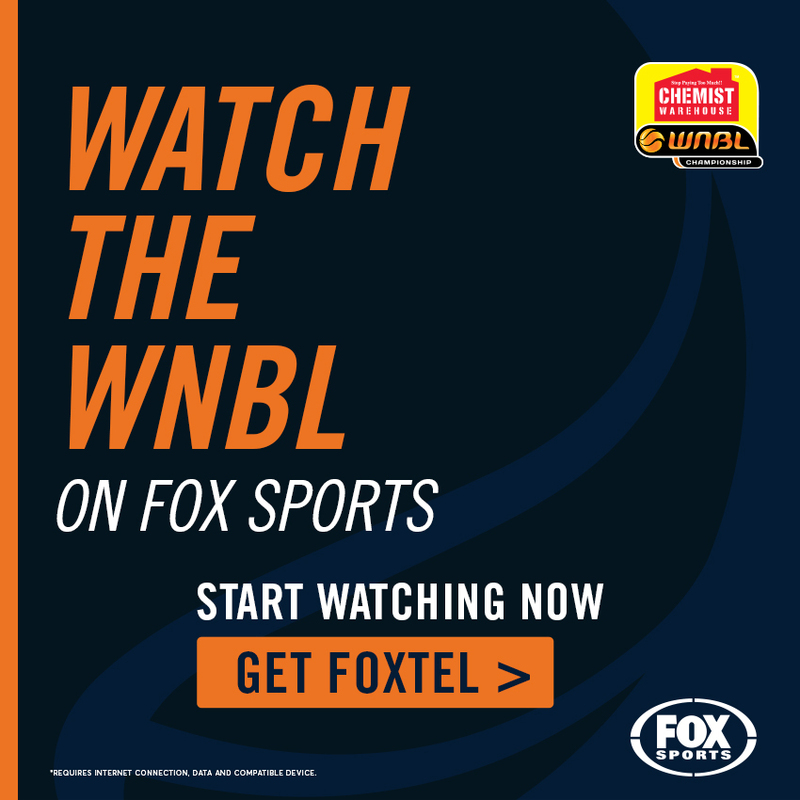 “Courtenay played her junior basketball alongside Kara Tessari at Bulleen Boomers and has represented Victoria on a number of occasions at junior level. Pritchard said developing local talent is a key part of the Spirit’s vision for the future. “Courtenay is a dynamic first guard who has fantastic lateral speed and penetrates really well,” he said. “She will really improve the standard of our training and provide greater depth to our 2019 campaign. “I am expecting she will challenge for a spot on the roster with her athleticism and her sheer desire to improve. 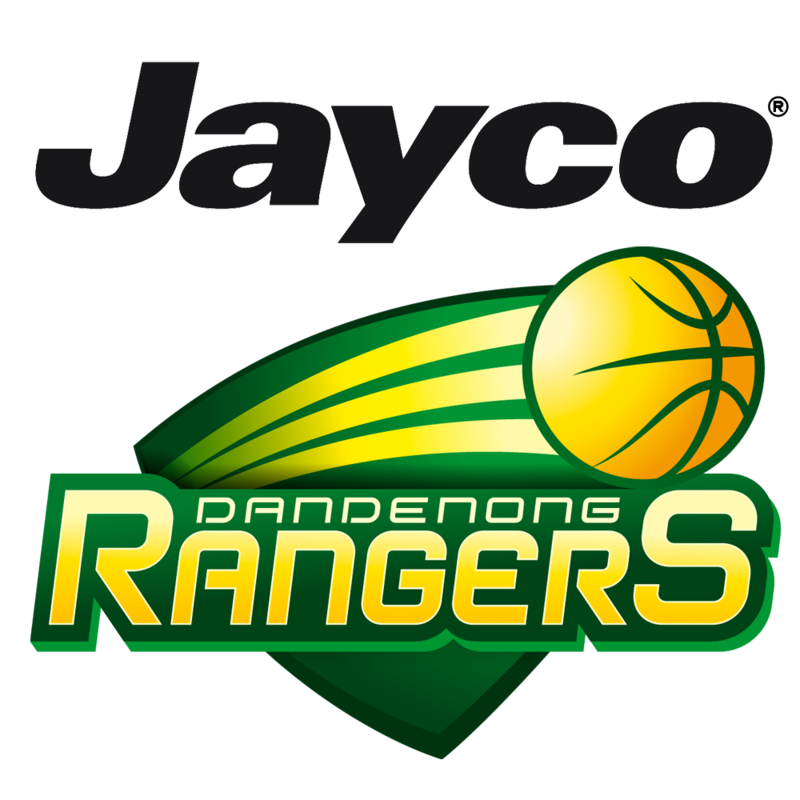 The Spirit open their season at the State Basketball Centre in Wantirna against the Melbourne Boomers on October 13, before returning to play their first game at the new stadium against Dandenong on October 20. “It’s going to be a big year, and a membership means you’ll have front-row seats to our all our exciting new talent,” Pritchard said.